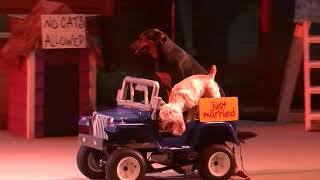 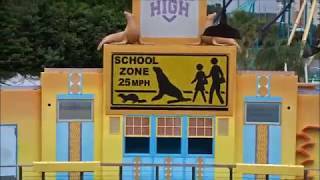 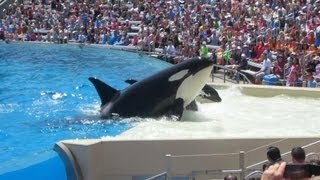 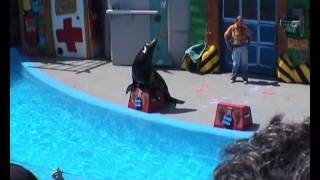 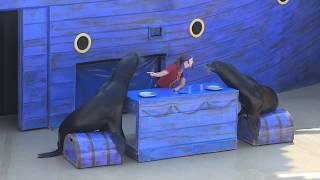 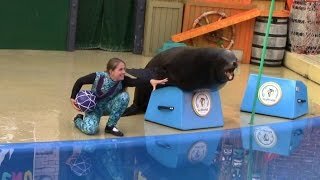 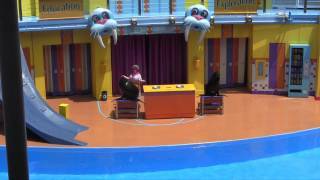 Clyde and Seamore Take Pirate Island full show at Sea World in Orlando. 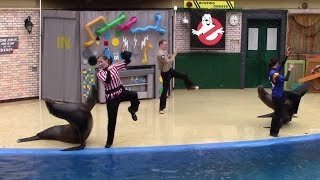 A large pirate ship serves as the backdrop for this hilarious swashbuckling adventure that stars a talented group of sea lions and otters along with a walrus. 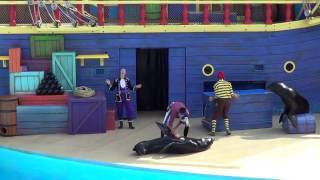 Billed as a tale of "lost loot, pirate plunder and misadventure on the high seas.